Hillsong Church becoming a separate official denomination in its own right and withdrawing from the Australian Christian Churches should be a matter of concern for the Australian Charities and Not-for-Profit Commission (ACNC), says the Rationalist Society of Australia. Hillsong Senior Pastor Brian Houston says the decision to withdraw from Australian Christian Churches is based on the now global nature of Hillsong. Rather than an Australian church, he sees Hillsong as “a global church with an Australian base”, with two thirds of people attending its services each weekend living outside Australia. Hillsong is a lucrative business and it is tax exempt. "This is a big business that competes with other big businesses,” Rationalist Society President Dr Meredith Doig said. “But it's not on a level playing field because Hillsong gets automatic tax exemption. We are calling on the ACNC to investigate whether Hillsong should be taxed just like any other commercial business." Founded as a church in the Sydney suburbs 30 years ago, Hillsong now has 80 branches in 21 countries. Several very successful bands carry the Hillsong brand: Hillsong United, Hillsong Worship and Hillsong Young & Free. 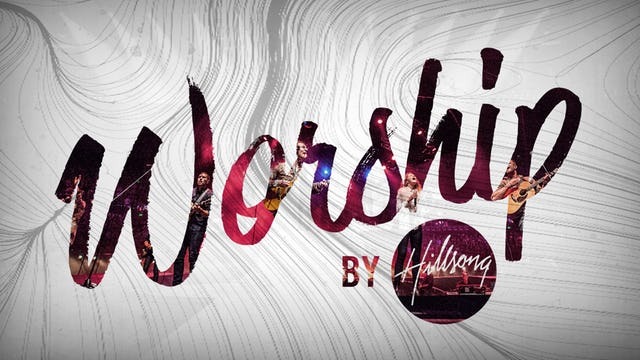 The Hillsong logo is on all its product lines, like books and CDs, which are sold at all locations. The Hillsong Store sells books, CDs, DVDs, USBs, bibles, hats, shirts and pants, and even coffee, branded as ‘The Home Blend’. According to Hillsong’s 2017 annual report, its total revenue was just shy of $110 million, around two thirds of which came from “tithes and offerings” with the rest coming from education, conferences, music and other resources. All that income is tax free. Churches are exempt from income taxes because they are expected to do social and charity work. But at least one part of Hillsong is operating essentially as an entertainment business - a highly profitable business, not charity. The ACNC registers more than 60,000 charities. Forty percent of these are religious. The majority are charities that do good work, not entertainment businesses earning tax free income. Hillsong’s financial operations are contained in nine different corporate entities registered with the federal government's Australian Charities and Not-for-Profits Commission. The global expansion of Hillsong’s tax-free business needs to be investigated by the ACNC. The amount of taxation escaping the government’s coffers is a matter of public concern.